Two of the most common comments I hear in my work are “'I'm not an artist” and “I haven't made art since I was in school". Some people feel that their artistic skill is lacking or their finished artwork won't be good enough. They may also think that art therapy is only for artists; but I'm going to dispel that myth and explain why art, and particularly art therapy, is effective for people of any age, with any level of skill. Blocks are usually safety mechanisms that have protected us (often learned during childhood). There may have been someone who told us we weren't an artist, or we may not have been rewarded for our creativity. You may have been told by your parents you couldn't fulfil your dreams of becoming an artist because it didn't make money. 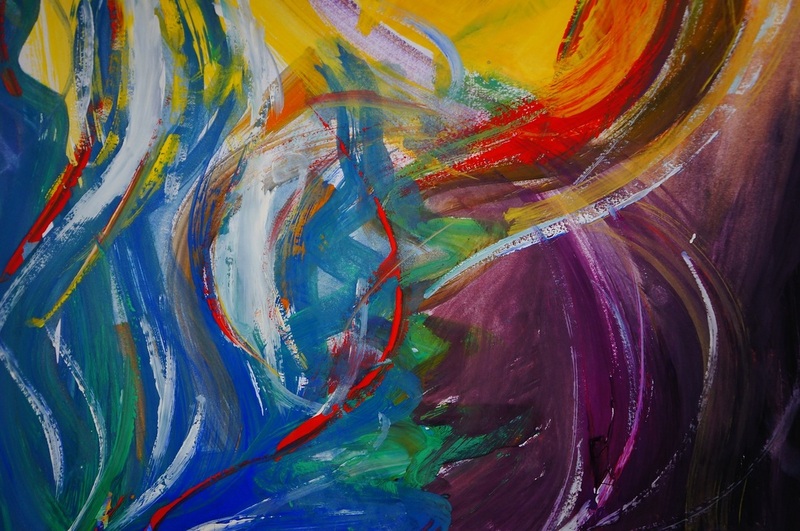 While it may have been a logical choice not to follow a career in art, many of us gave us the benefits of personal expression, connecting to our deepest wisdom, integrating of the left and right sides of our brain and perhaps most importantly, healing. By stepping into art making once again, we begin the process of transforming beliefs that no longer serve us and our lives. 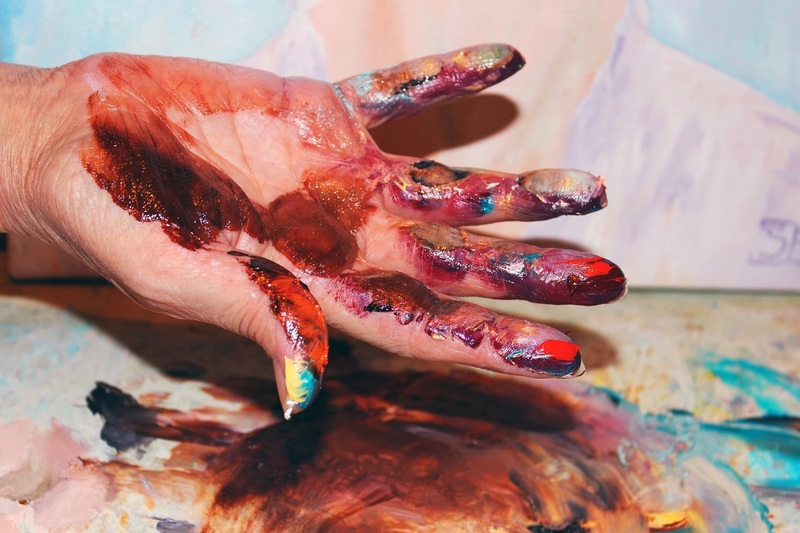 Art therapy is an incredibly powerful way to explore yourself and to access the unconscious. You can use it to heal parts of yourself that may be forgotten or repressed as well as see things from a different perspective. We want to make something that we see in our minds but often there is a deeper part of us that wants to speak. Allow it to come through by intuitively picking images or materials. Be guided by a feeling inside you. Sometimes if we have a strong reaction to a material or image, it means there is some energy inside you to work with. Be sensitive to your capacity . (If it brings up traumatic memories you need to stop and return to a feeling of safety. 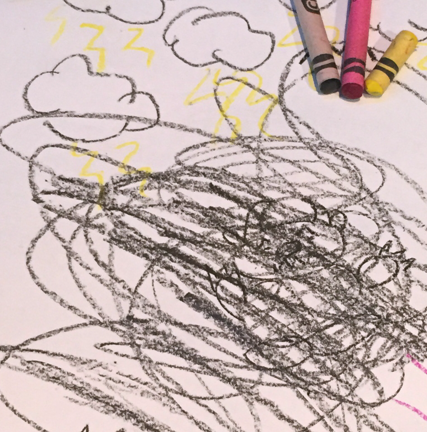 An art therapist can guide you if this happens). We sit with a blank piece of paper in front of us and it's terrifying. We go as blank as the piece of paper. We are afraid that we won't make an incredible artwork. It won't be beautiful or pretty or mean something. To dispel the myth… It doesn't have to! Sometimes you will create and you will love it, sometimes you will hate it. But the reason why we do it is to explore something inside of ourselves. To move a feeling of being stuck we can start with a scribble. Then look to see if any images appear within it. If they do, enhance it using whatever materials you like and start to see what wants to come through. Inside each of us is an inner critic or judge. When we say that we’re not good enough, we are tapping into a very young part of ourselves. A part that wants to conform and be the good girl or good boy. This is completely normal. Most of us grew up in an environment where we wanted to follow the rules to receive praise. This is also true of the society we live in. One exercise to try is to create the ugliest picture ever. Once your fears are expressed, you are free. One of the most powerful things we can do is to start to see your art as a gift. 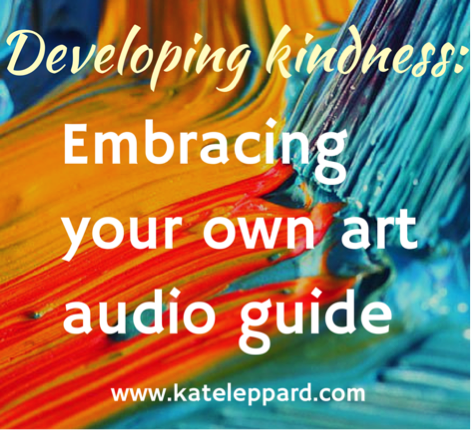 I have developed a quick guide to developing compassion audio guide. Having our art witnessed can be incredibly healing. One way to do this is journaling, which is witnessing ourselves. Another way is to join community of like-minded individuals. 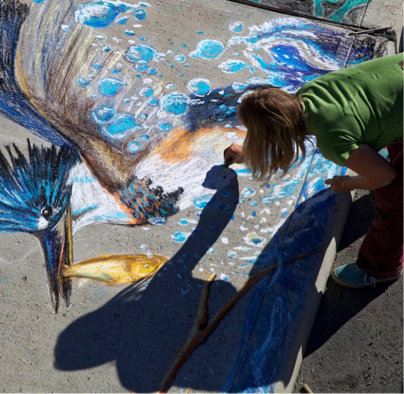 You may also like to start working with an art therapist or art therapy group. You can join our free Facebook community heART space or explore my website for one to one sessions and group therapy. Art can take us on a journey from the most magical realm or the deepest, saddest parts of ourselves. It can elate us or shake us to our core. But fundamentally it is about using our creativity to tap into our deepest wisdom and listening. It's about moving or shifting what is painful, and integrating it to transform our lives. It is about the process of creating art rather than the product itself and there is no right or wrong way. 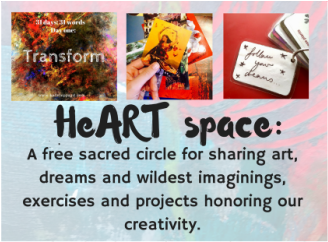 Join our FREE Facebook community, heART space for free monthly projects, sharing and inspiration. 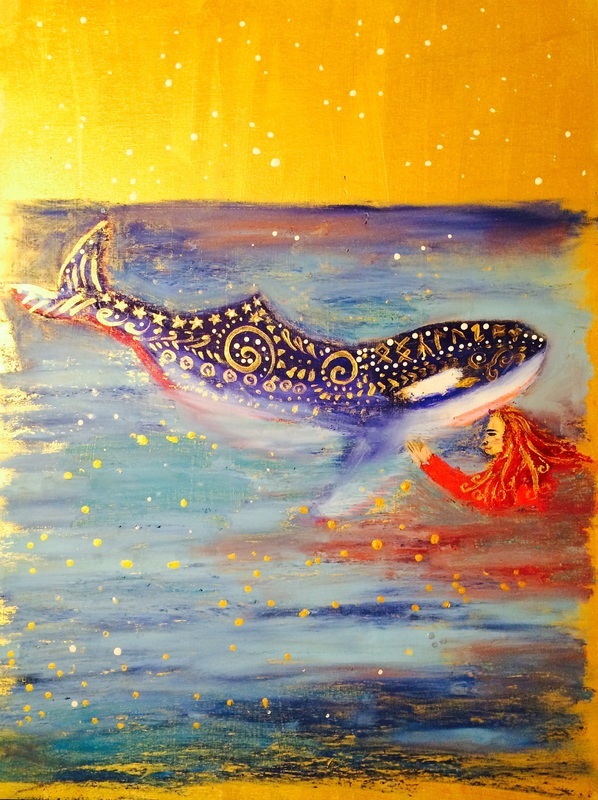 A journey into art, magic, dreaming and wildest imaginings and everything in between .